Rough sketch of man on grungy paint stained paper background. 3d illustration. 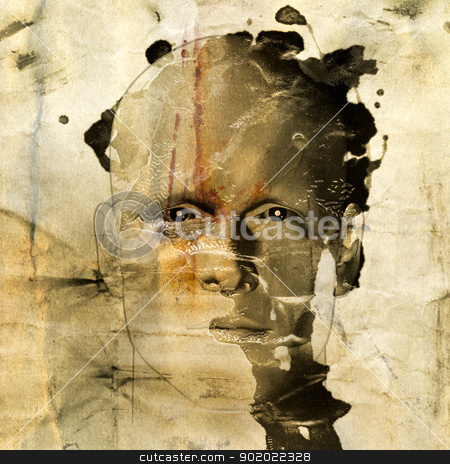 Description: Rough sketch of man on grungy paint stained paper background. 3d illustration.